Most people feel like they have been given a life sentence once they’re diagnosed with high blood pressure. Doctors offer little hope other than telling you to change your diet and take blood pressure medication. For some, diet and medication do not do enough to lower their blood pressure, and some of the side effects they suffer through can feel just as uncomfortable or worse than the high blood pressure itself. This frustration leaves many people wondering if there is something better that can control high blood pressure effectively – without the drawbacks of medications. To learn about the little-known secret to safely lowering blood pressure, visit https://www.zona.com/ or read on now. For most people with high blood pressure, the condition is chronic. Even if you manage to get your blood pressure under control, there is still the constant struggle to keep it there. If you don’t manage your high blood pressure, it can result in heart disease, strokes, risks to your organs, vision problems and more. Once you are prescribed medication to reduce your blood pressure, there is a good chance you will be stuck taking that medicine for the rest of your life. The longer you take the medication, the greater your chances of someday experiencing the side effects. Sometimes the cure feels worse than the disease. Side effects can include trouble sleeping (unfortunately, sleep deprivation can make your blood pressure worse during the night, too), feeling cold (especially in the limbs), a slow heartbeat, dizziness, fatigue, constipation, swelling in the feet and hands, erectile dysfunction, possible trouble breathing or shortness of breath, among others. 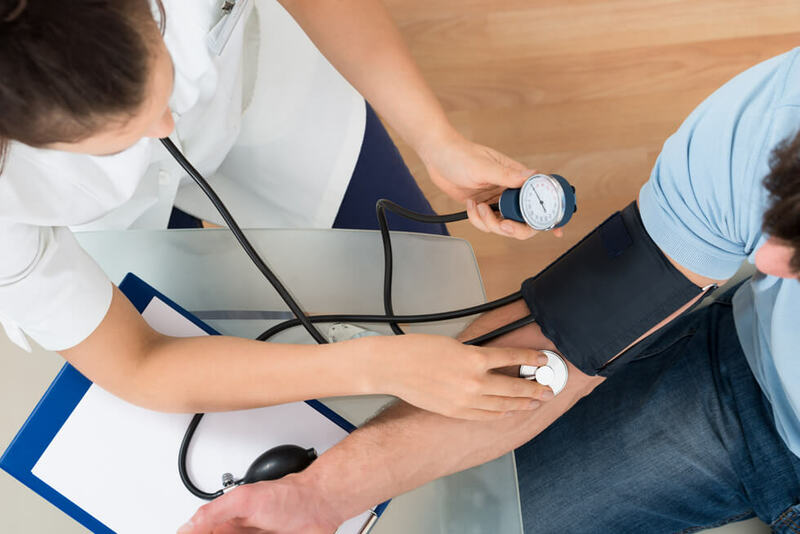 Blood pressure medications can also have a negative reaction with some over-the-counter medications like allergy, cold or sinus relief products or antacids. Just reading this list is enough to make your blood pressure rise. Even if your medication has worked so far, don’t you wish there was a safer alternative to maintain lower blood pressure? For those of us who have not seen blood pressure numbers go down, even on medication or with lifestyle changes, an alternative could literally be a lifesaver. At first glance, the Zona Plus™ may look like something directly out of a sci-fi movie, but the technology is entirely unique in the medical field, based on decades of scientific research. More than 20 clinical studies have demonstrated the effectiveness of Zona Plus therapy in reducing blood pressure by an impressive average of 10% within weeks. Zona Plus users report better, lower and healthier blood pressure using their Zona Plus device for only minutes a day. The science behind Zona Plus was discovered by a cardiopulmonary physiologist, Dr. Ronald L. Wiley, while working for the U.S. Air Force. When pilots were experiencing extreme levels of g-force in F-16 fighter jets, some would suffer periods of “g-force blackout,” causing temporary vision loss. The solution involved pilots gripping a steel rod at their maximum strength while experiencing g-force. The study also revealed a positive effect on the blood pressure of some of the pilots. Dr. Wiley continued to test these observations, eventually designing a smart device that recreates the ideal conditions for reducing blood pressure through this natural, side-effect free therapy. The results and the support for the Zona Plus speak for themselves. The American Heart Association, the Mayo Clinic Health Letter and the Harvard Heart Letter are among the organizations that have attested to the effectiveness of Zona Plus therapy. In as little as six weeks, using the Zona Plus as directed can lower your blood pressure by 10% or more – all with simple hand exercises customized to you. Research suggests that Zona Plus therapy triggers positive physiological changes in your body that naturally lower blood pressure. Regular use increases the diameter and flexibility of your arteries, returning them to a more youthful state. The proven therapy of the Zona Plus can possibly reduce – or even eliminate – your long-term dependence on blood pressure medication. Imagine the chance to live medication-free while enjoying a healthy blood pressure. Thousands of people have already turned to this incredible smart technology. Now is the time to take charge of your health, naturally and effectively, risk-free. Zona Plus comes with a 90-day, money-back guarantee. If you don’t see results within weeks, you can send the device back for a full refund. As a limited time offer, Aging Like A Pro readers can receive an exclusive discount of $50 with offer code VALLEY at checkout. Visit https://www.zona.com/ to learn more about this incredible drug-free alternative to healthy blood pressure – or why not get your own Zona Plus smart device today? Make the commitment to a healthy blood pressure and a better life, naturally.